Dr. James Barnwell joined Wake Radiology in 2016. Originally from Raleigh, Dr. Barnwell is a graduate of University of North Carolina in Chapel Hill. He continued his medical education at UNC’s School of Medicine where he also did a surgical internship. He completed his residency in diagnostic imaging at Mallinckrodt Institute of Radiology at Barnes Jewish Hospital in St. Louis, Missouri and his fellowship in body MRI at Washington University also in St. Louis. 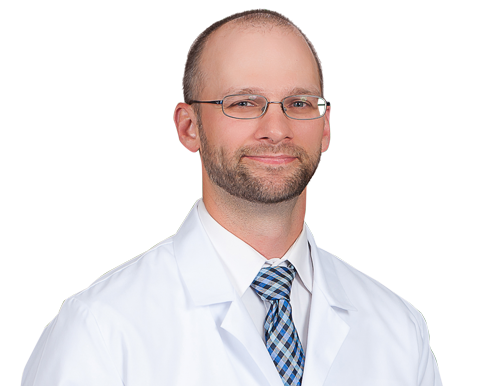 Dr. Barnwell is a body imaging radiologist at Wake Radiology with an expertise in body MRI procedures. He is a member of the American College of Radiology (ACR), the American Roentgen Ray Society and the North Carolina Medical Society.